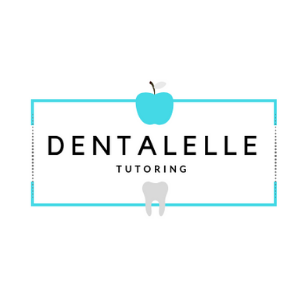 The DANB (GC) exam, a component exam of Certified Dental Assistant exam conducted by the Dental Assisting National Board, is an eligibility test for those who want to enter into the field of health care. Those who pass the exam become eligible to serve as general chair-side assistants. Candidates can attempt all the three in one go or can take a time period of five years to crack the tests. 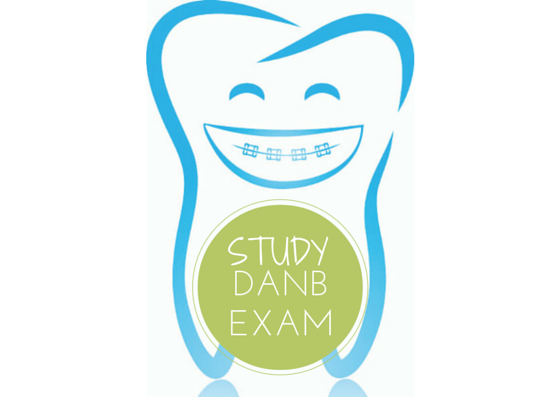 The DANB (GC) exam comprises of 120 multiple-choice questions to be answered within one-and-a-half hours. Candidates can go for either computer-based orpaper and pencil version of the exam. The syllabus for the GC exam includes the following. 45% of the exam includes Chairside dental procedures. Chairside dental materials (preparation, manipulation, application) cover 11% of the test. 4% of the exam is devoted to Lab materials and procedures. Patient education and oral health management covers 10% of the exam. 14% of the exam includes prevention and management of emergencies. Office management procedures cover 6% of the exam. **This full prep course covers ALL of the above!